One year and four months into his presidency, Donald Trump has been called a lot of things – populist, demagogue, disrupter, authoritarian, narcissistic, corrupt, even unhinged, among the printable epithets. That hardly seems a fitting moniker for the US president who boasted about the size of his “nuclear button”, threatened to unleash “fire and fury” on the Korean peninsula, and warned Russia to “get ready” to face “nice and new and smart” missiles raining down in Syria. But it may not be too far-fetched. After the remarkable summit between South Korean President Moon Jae-in and North Korean leader Kim Jong-un at Panmunjom, where the two erstwhile enemies talked about a peace treaty and the denuclearisation of the peninsula, many are legitimately asking: does Trump deserve the credit? His base of loyal supporters certainly thinks so. At a recent rally in Michigan, they chanted “No-bel! No-bel!” signalling their support for Trump being awarded this year’s Nobel Peace Prize. It’s an idea first floated by Moon, who evidently has learned that flattering Trump is the key to influencing him. Not surprisingly, Trump himself has been quick to seize credit for the diplomatic breakthrough, just as he hinted he may soon be winning the release of three Americans being held by Pyongyang, where previous administrations failed. If only Nixon could go to China, can only Trump go to North Korea? According to Trump’s supporters, it was his harsh rhetoric that shifted the tide – the thinly-veiled threats of war, his pledge at the UN General Assembly to “totally destroy North Korea”. According to this view, once Kim figured out that Trump was serious about initiating a military conflict to halt the regime’s nuclear weapons production, he decided to sue for peace. The alternative view is that Kim is a wily operative who is actually outsmarting Trump, and driving a wedge between Washington and Seoul. According to this view, Kim has been driving the diplomacy, starting with his dramatic New Year’s Day overture offering to send a delegation to the Winter Olympics in South Korea. Many sceptics believe Kim made his peace offering because he had already successfully completed his missile tests. Trump-haters may not like to hear it, but I believe he does deserve some credit, but not for the reasons his backers are touting. No, it wasn’t the “fire and fury”, the threats, the bombast or the childish taunts of Kim as “Little Rocket Man”. To borrow an old Clinton-era phrase: It’s the sanctions, stupid. 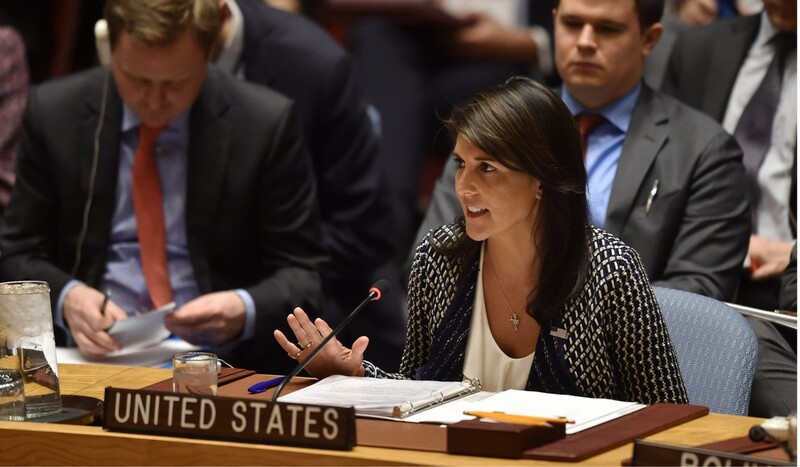 The Trump administration’s real success came last August, in corralling the 15 squabbling members of the UN Security Council to do something rare and vote unanimously to tighten the screws on Kim’s economy. China, which is Pyongyang’s main economic lifeline, and Russia were persuaded to go along with tough new sanctions banning North Korean exports worth more than US$1 billion a year. China also limited its oil exports to Pyongyang. All evidence says the sanctions are hurting; North Korea’s access to foreign exchanges are blocked and its reserves are shrinking. And much of the credit for the delicate sanctions diplomacy that kept China and Russia on board goes to Nikki Haley, the American ambassador to the UN. Also, the much-derided former secretary of state Rex Tillerson had a key role to play; China especially was persuaded once Tillerson articulated “the four no’s”, meaning that the US was not seeking regime change in Pyongyang, no collapse of the North Korean state, no premature reunification with the South and no American military attack. The irony is that while Trump spends most of his time deriding alliances, insulting old allies and shunning multilateral deal making in favour of a go-it-alone “America first” approach, his greatest foreign policy achievement is likely to be the result of old-fashioned diplomacy and international coalition-building. 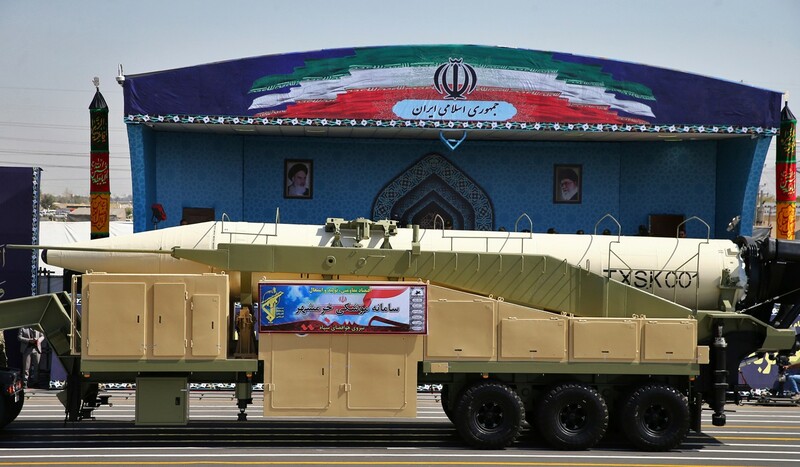 It is a lesson the president should take to heart before he decides to unilaterally jettison the multilateral Iran nuclear deal, which is backed by China, Russia and America’s European allies. On North Korea, the real test of whether recent overtures might lead to an enduring peace on the peninsula will come once Trump sits down for talks with Kim. For a notoriously ill-disciplined president like Trump, who loathes preparation, disdains briefing books and is prone to winging it, the sit-down summit is fraught with peril. But there is also real possibility. Hang on, what language is Kim Jong-un speaking? 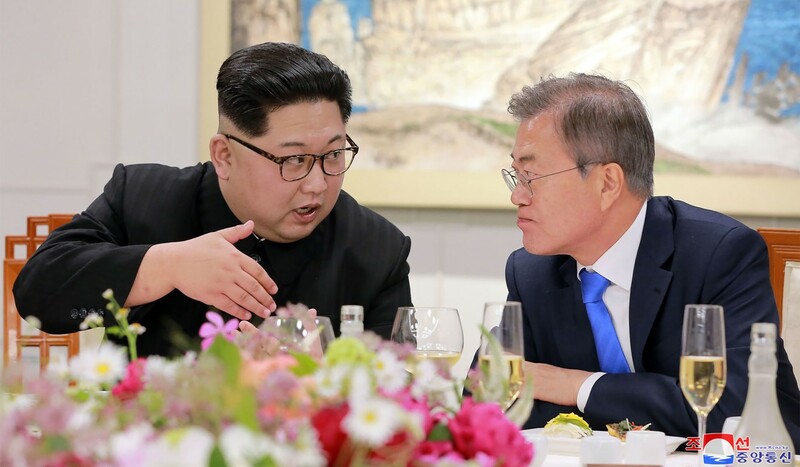 There are few bigger deals on the world agenda than an agreement to end the long-standing Korean conflict, denuclearise the peninsula and potentially even see a reunification of the two Koreas. That seemed unfathomable a year ago. But so did the collapse of the Berlin Wall and the reunification of East and West Germany a year before it happened. One thing I’ve learned over four decades as a journalist is that problems can one day seem intractable, but once change begins, the accelerating pace can be dizzying. I’m thinking of the end of the apartheid regime in South Africa, the collapse of the Soviet Union, and 20 years ago this month the fall of the Suharto regime in Indonesia and soon after the independence of East Timor. But a big “win” for Trump on the Korean Peninsula still will not detract from his domestic problems, the most perilous being the investigation by Special Counsel Robert Muell er into Russian election meddling and obstruction of justice. That probe now seems to be hurtling toward a possible subpoena of the president and a constitutional crisis. Another lesson from history bears remembering; Richard Nixon’s dramatic 1972 trip to China was largely considered a foreign policy triumph, a legacy cementing diplomatic tour de force. Two years later, Nixon resigned in the face of certain impeachment for his role in the cover-up of the Watergate scandal.